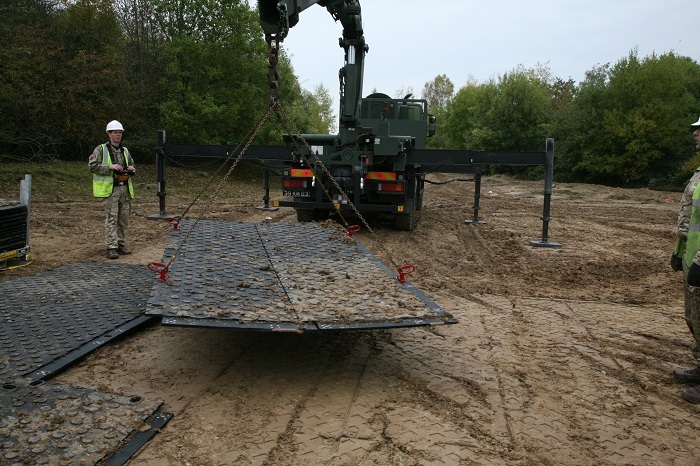 Need it tough, rugged and mobile? 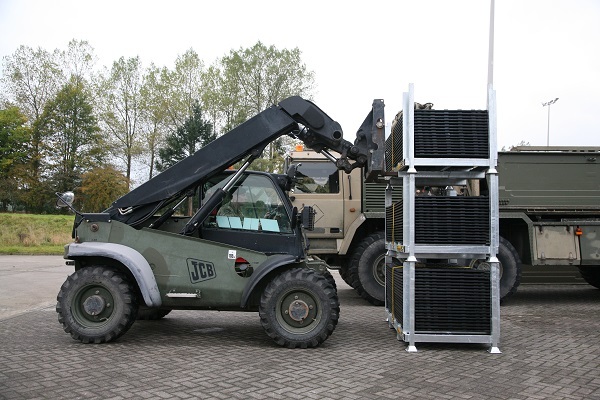 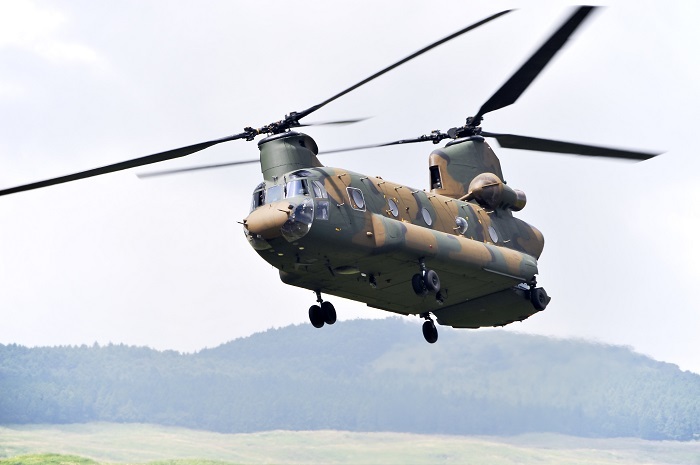 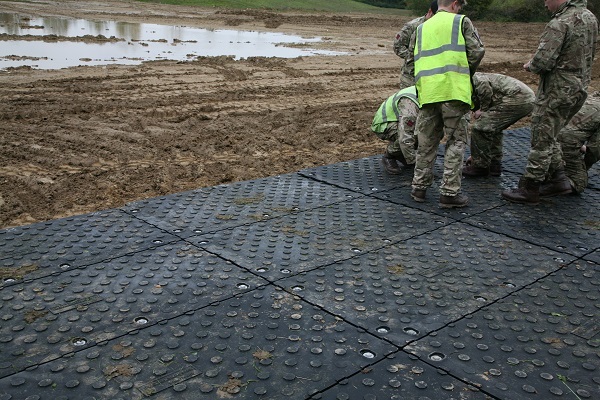 We’ve got a selection of heavy duty, high performance ground protection solutions to serve the military sector. 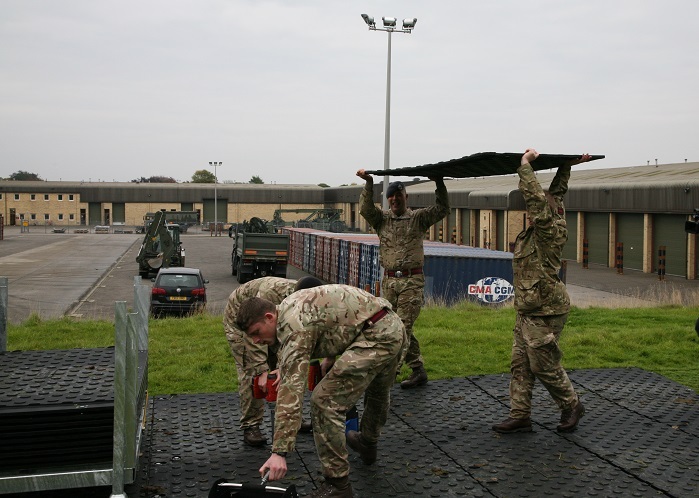 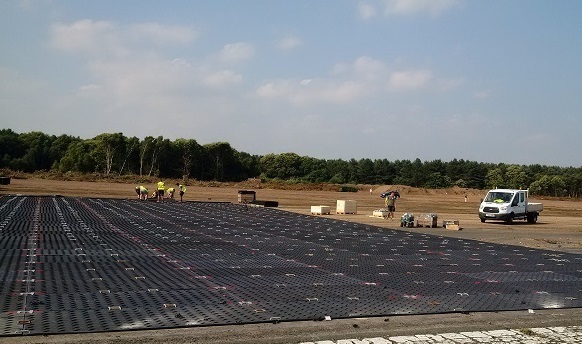 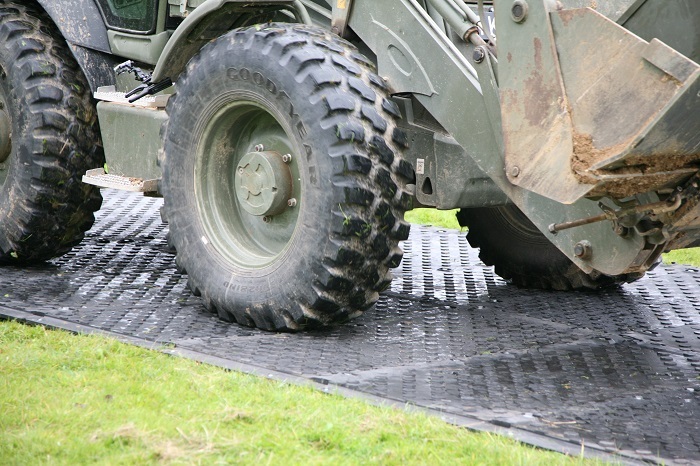 Designed to give you quick and easy access over challenging terrain, our ground mats are strong, safe, portable and reliable. 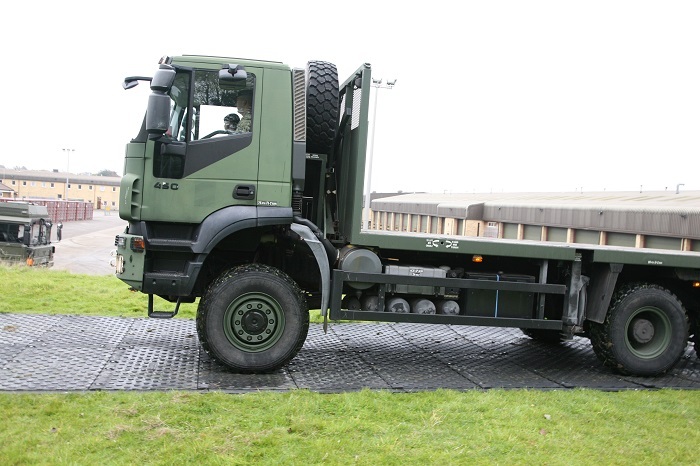 Perfect as temporary site compounds, heavy vehicle access, roadways over rugged terrain, logistics depots, forward operating bases and helipads. 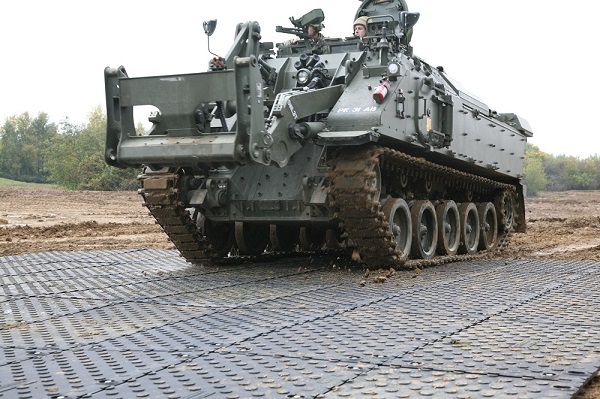 Made from ultra strong plastic that can support extreme loads up to 130 tonnes, and with a unique chevron traction surface for maximum grip, Ground-Guards offers you ground care that will get the job done.